Kailua Kona, Hawaii: Median Price is at its Highest Level, YTD, on Existing Home Sales Since 2006! 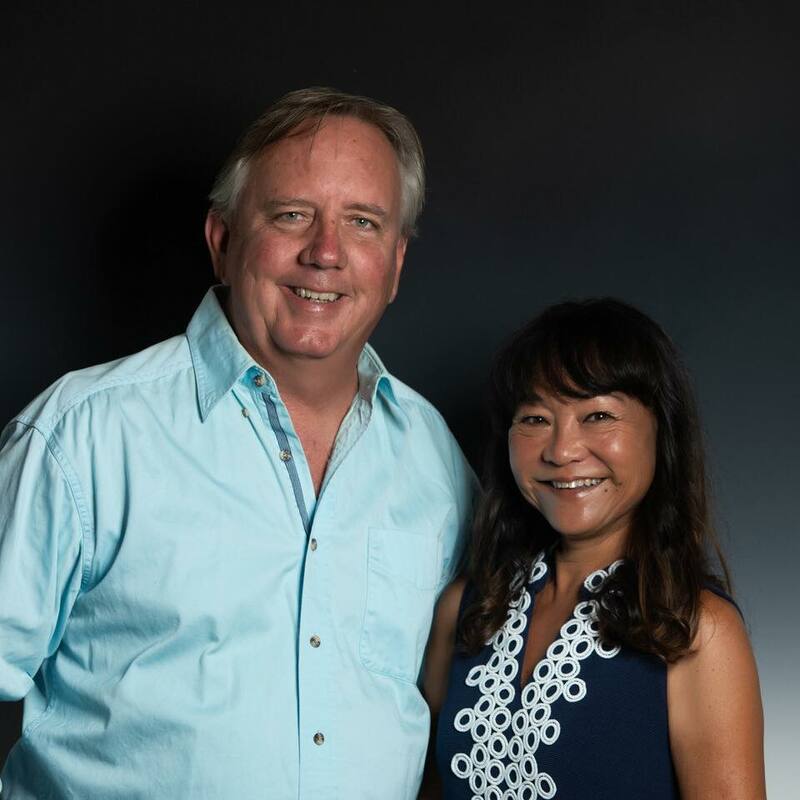 Aloha, Lance Owens (RS) and Kimi Nagatoshi (RS) with LUVA Real Estate bringing you the latest in Hawaii Real Estate, from market conditions to sales reports and some of our best picks for Single Family Homes on the Big Island of Hawaii, West Hawaii area. Lets take a look back on some previous years, actually, look at our best year - 2006, this was Kailua Kona's highest point with median home prices at $635,000. Looking at today's numbers I was impressed to see them at $629,000, just $6,000 away from being at an all time high. That typically means Condos will be soon to follow. 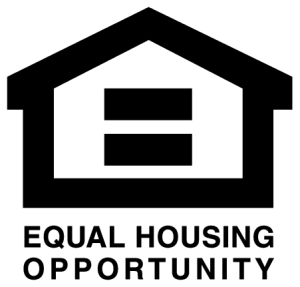 Give us a call and set up a time to go over what these numbers mean to you. 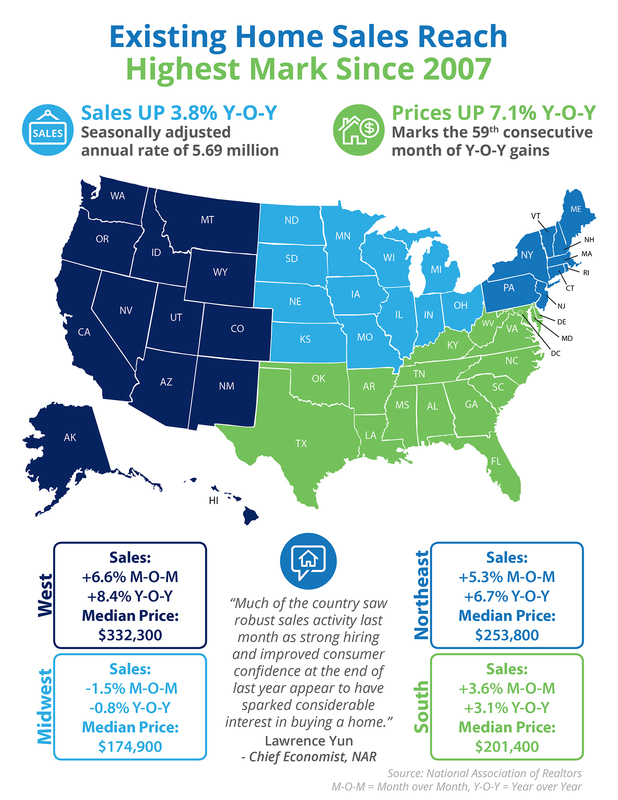 NAR’s Chief Economist, Lawrence Yun had this to say, “Much of the country saw robust sales activity last month as strong hiring and improved consumer confidence at the end of last year appear to have sparked considerable interest in buying a home."